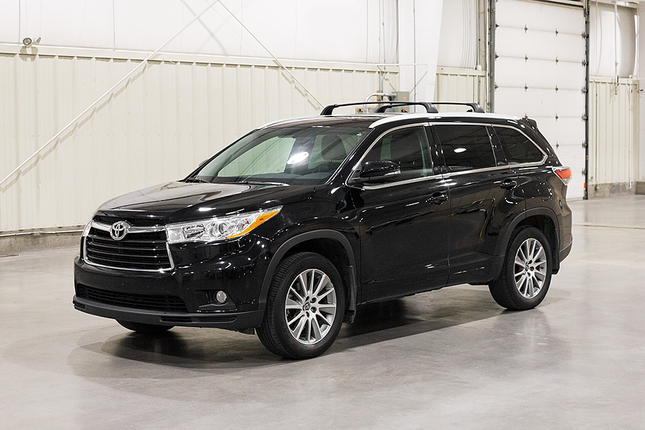 The 2016 Toyota Highlander is a major contender among the best family-friendly crossover SUVs. This Highlander can carry up to eight people and has a huge cargo capacity of 83.2 cubic feet when all the seats are folded flat. 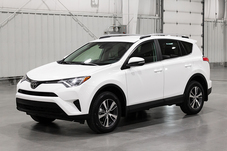 This Highlander XLE comes standard with a front-wheel drive configuration and a 3.5-liter V6 Double Overhead Cam rated at 270 horsepower and 248 pound-feet of torque. Its transmission is a 6-speed Electronically Controlled Automatic Transmission with intelligence, sequential shift mode and Snow Mode. Mileage is estimated at 19 mpg city/25 mpg highway, which is slightly better than other V6 engines. The Highlander’s interior, fitted with soft surfaces and fancy stitching at the seams, features some clever interior designs and features. 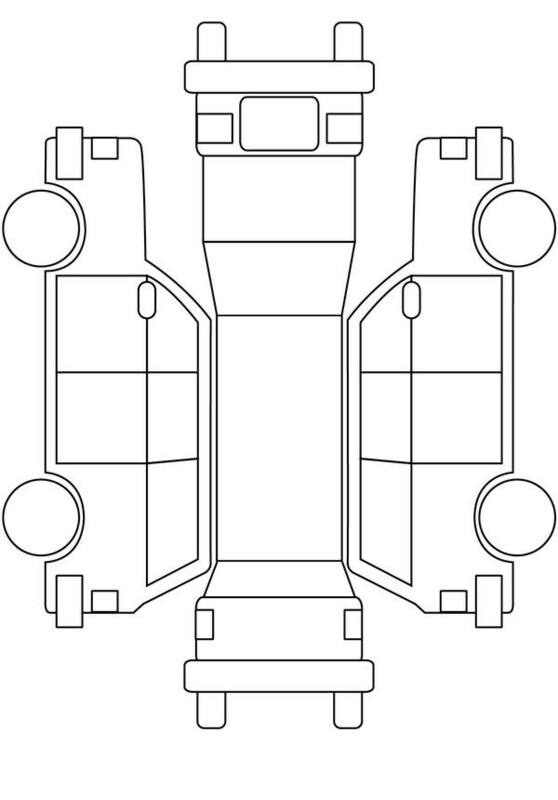 Some of the features and equipment in the XLE include a tilt/telescopic 3-spoke steering wheel with metallic accents, a standard Infotainment system, SofTex -trimmed 60/40 split fold-flat third-row seat with sliding headrests and recline function for comfortability, A large Panoramic Moonroof, A Smart Key System with Push Button Start and Rear-seat entertainment featuring a Blu-ray Disc player with 9-in. Display screen. 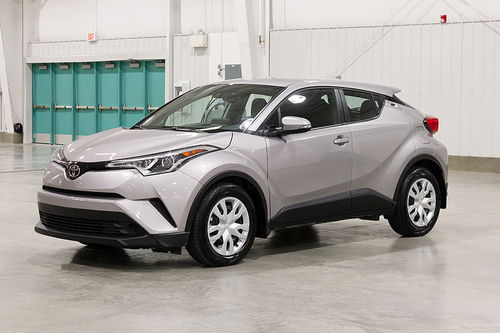 It comes with an array of Safety features that include Toyota’s Star Safety suite with Enhanced Vehicle Stability Control, Traction Control, Anti-lock Brake System, Electronic Brake-force Distribution, and Smart Stop Technology. Other safety features include Blind Spot Monitor, Lane Departure Alert and Pre-collision system. In general, the 2016 Toyota Highlander is a crossover SUV that ensures comfortability, versatility, and a fun-filled trip. 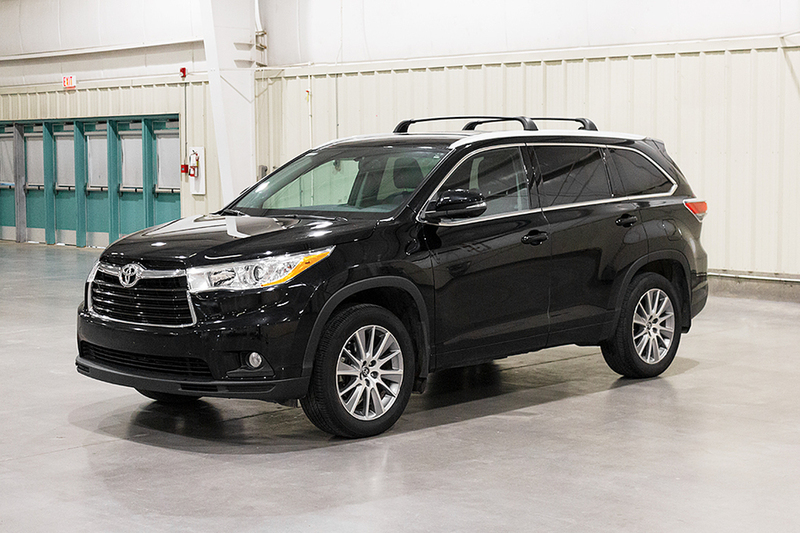 To see the Highlander up close, reach us at hello@curbie.ca or 1-855-842-0051 and we'll bring it to you for a test drive. 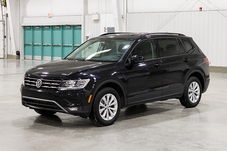 39,469 kms, 6 Speed Automatic, 4 Door Suv, 8 Seats, 3.5 Liter 6 Cylinder, All Wheel Drive. 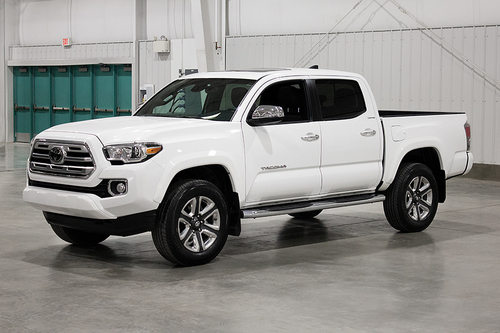 *Financing Details: Monthly and Bi-weekly financing are representative offers based on selling price (or "cash price") of $35,997 + PST of $2,159.82 + GST of $1,799.85 and financing fee of $135.00. Totals of --- paid Monthly and --- paid Bi-weekly over --- months at an interest rate of ---% a.p.r. Total cost of credit for monthly payments is --- and for bi-weekly payments is ---. Financing requires credit approval.